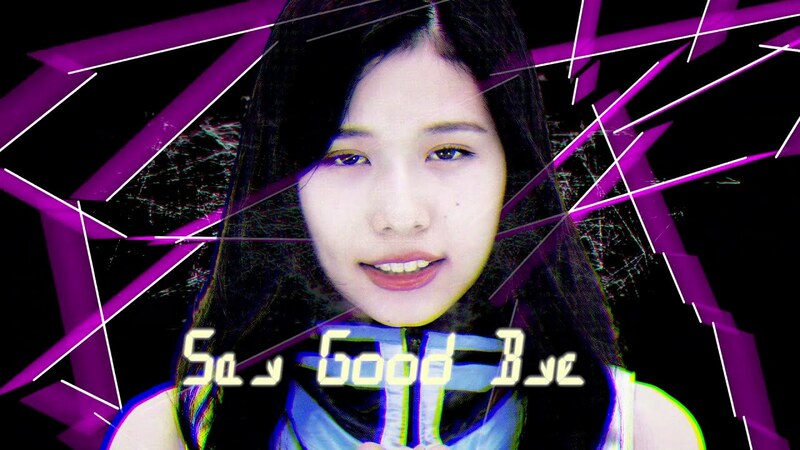 KURUMI, nee Takekoshi Kurumi (竹越くるみ) from Devil ANTHEM continues to build her solo career with the digital release of “Say Good Bye”. 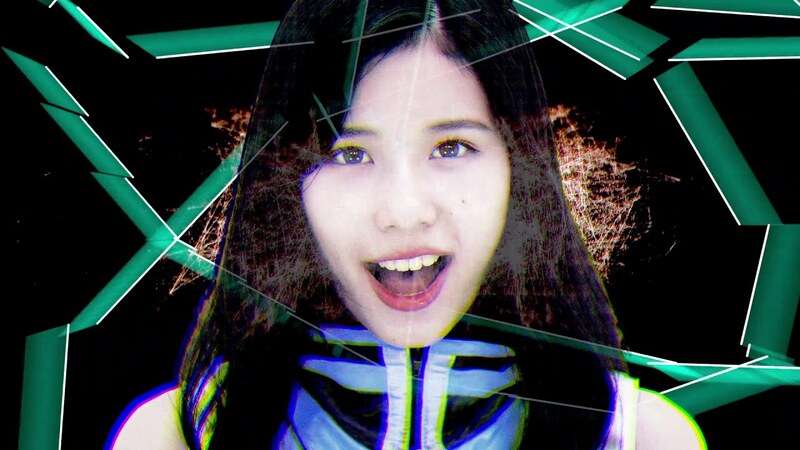 Like the singer is trapped in a digital world, Kurumi performs in front of the apparitions of digital noise. Sometimes Kurumi blends into the imagery, sometimes she floats on top of the artificial landscape. Key lyrics in English adorn the screen like a we were watching a lyric video. “Say Good Bye” itself matches all the digital energy with an electro dance arrangement that feels close to home with other Devil ANTHEM works. For her part, Kurumi dances and twirls like a ghost haunting your hard drive. 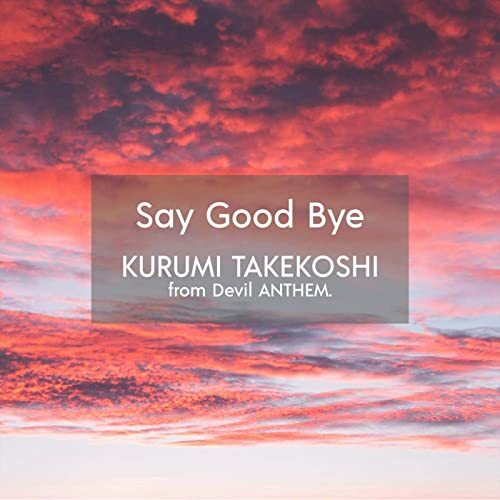 “Say Good Bye” by Takekoshi Kurumi from Devil ANTHEM is now available at the digital retailers below. Devil ANTHEM (デビアン, stylized Devil ANTHEM.) is a Japanese idol group that debuted on December 29, 2014. They consider themselves to be a two faced idol group that likes to jump between their Angel and Devil selves. Devil ANTHEM is the first idol created by Asia Promotion, who currently manage the group’s activities. 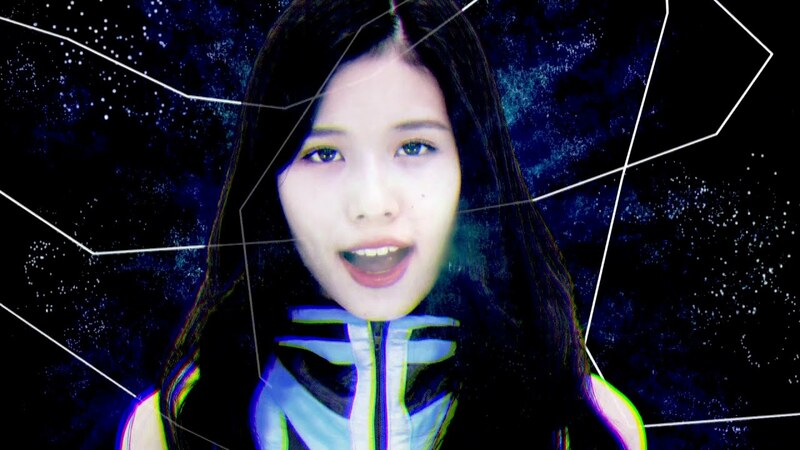 Devil ANTHEM’s current lineup includes members KURUMI, YUME, KAEDE, AIRI, and AKIRA. Previous ANGERME come to Mexico City!